Creating cartoon animations fall into those expensive hobbies, costing a fortune especially when you assemble equipment such as drawing tablets, programs and PC. These are in fact mandatory for designing, editing and finally delivering the cartoon animations that have long been there in your mind. However, you will be glad to discover that there are some editing tools, available free of cost and extremely handy. To save you from the arduous hunting down process, we have pooled six of them together. This animation editor tool, absolutely based on 2D vector, enlivens a drawing by allowing the artistic use of watercolours, realistic brushes and oils. By preserving the vector editing capability and allowing for Key frame and Stop frame animations, it has actually won the hearts of creative people. Animiz profides the simplest way to make cartoon animated video. Neither you are a digital marketer, teacher, sale man or small business owner, you can get a pre-made animation video template in Animiz library easily. No coding, no professional skill is needed, you can make awesome animation for any purposes. This comprehensive 3D creation suite lets you generate, transform and edit the models of your choice in a jiffy. Stuffed with modelling and animation tools, coming up with an advertisement, a movie or simply a feature film is just a child’s play. It also allows for raster graphic editing, video editing, UV unwrapping, sculpting, texturing and animating, all of which contribute to a vivid cartoon animation. 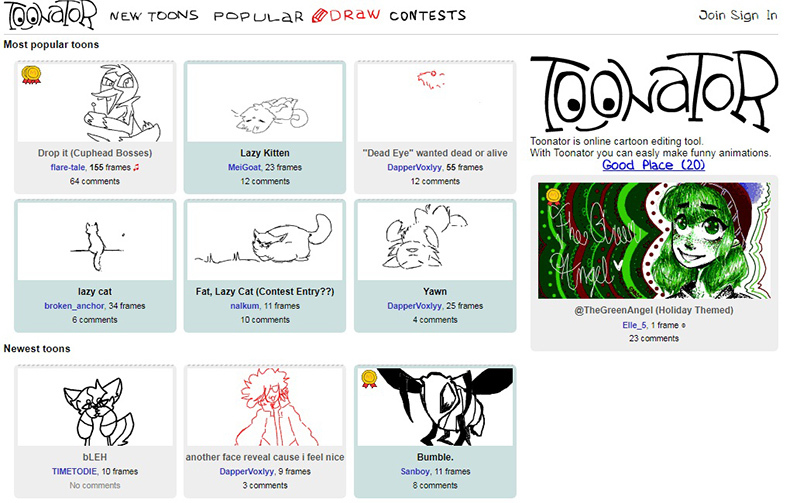 This too is an A-rated online cartoon-editing tool, allowing people with a creative bent of mind to draw animations. All that you are expected to do is visit their Editor page, design a moving picture, adjust the speed, insert a suitable audio and finally frame it to show off your artistic skill. Being versatile, free of cost tool, it is a great alternative for both beginners and artists. Coming up with well-defined animations are just a few clicks away with this online editing tool. 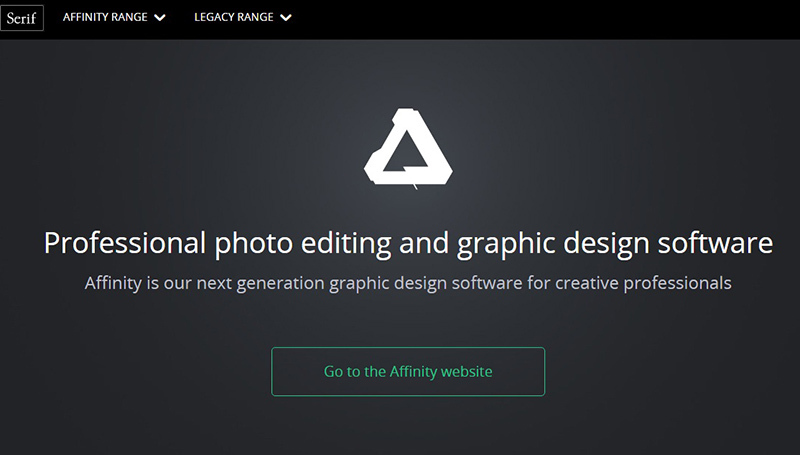 All you have to do is either drag and drop the elements of your choice or upload your own picture, to start with it. However, this is not all. It also allows you to play with the inbuilt templates and materialise animations in just a couple of minutes. 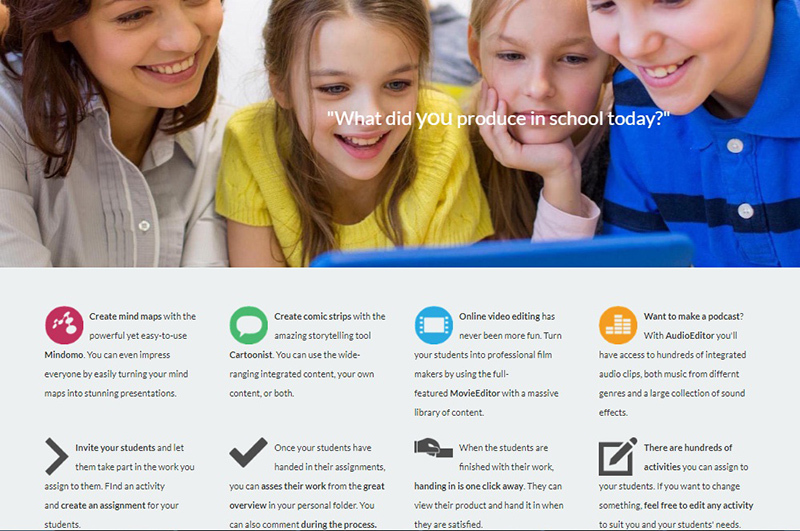 Creaza is a great animation tool that encourages the storyteller in users. Not only does it provide you with a scope to enhance the appearance of cartoons by featuring a plethora of editing tools, but also inspires the artist in you. The mere fact that it can be used even by the schoolchildren itself clarifies how handy it is! Pick from the wide assortment of 30 inbuilt functional themes to turn up with an engaging animated stuff. This web-based editing software is an empowering tool for anyone and everyone, be it the artists, animators, businesses or educators. 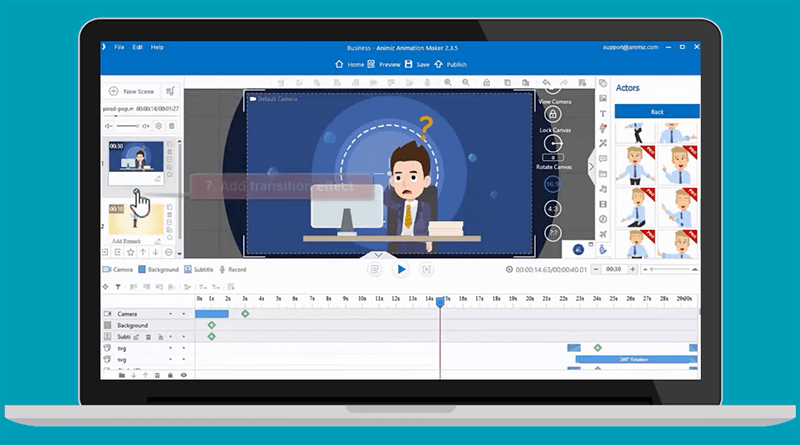 From preparation of presentations, explainer videos, HTML5 animations to trying out the whiteboard animation approach, everything is possible with this editing tool. Moreover, the fact that it is sharable on desktops or mobile devices makes it even more popular. Don’t mar your creativity; let it shine by developing your ideas into interesting and smashing cartoon animations. So the next time you try to communicate with your audience, try it a special way and let your animation convey your story in a dramatic manner. Go ahead, pick from the easy-to-use cartoon editor tools and cook up your story.